Please be aware that when the Tour de Yorkshire stage one finish event takes place in Selby on Thursday 2 May some of our car parks will be closed and access to others may be affected. More details here. Micklegate (52 spaces), YO8 4EA. *Portholme Road car park is currently closed. We're sorry for any inconvenience caused. 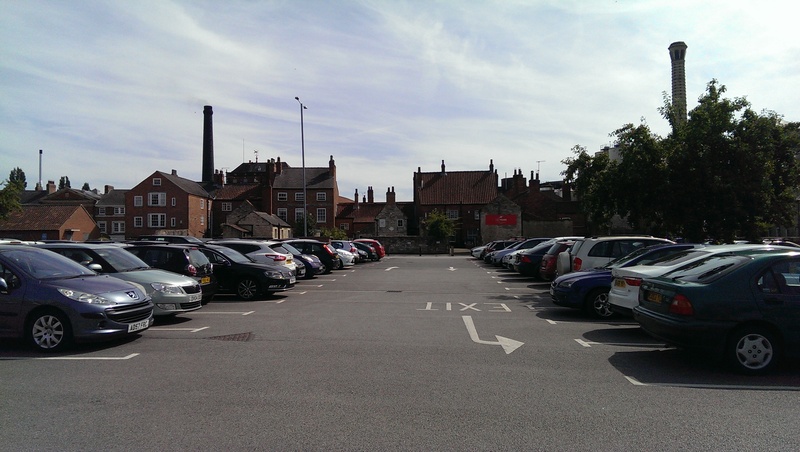 If you have a pass for this car park it can be used at our other car parks. We offer free parking to any disabled drivers whilst displaying a valid disabled badge. Disabled drivers may park in a designated disabled bay or any other bay free of charge. Disabled Drivers are also permitted to use the car parking space for longer than the designated short stay period. Eleven of the our pay and display car parks have attained the Park Mark Safer Parking Award. 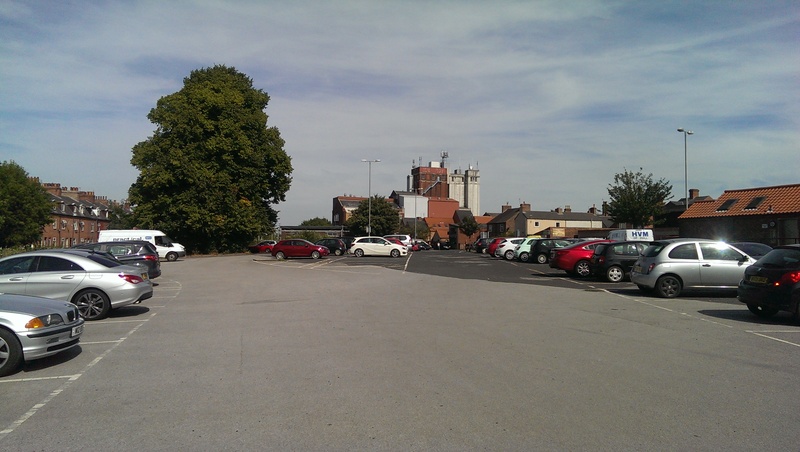 This means the car parks have been assessed by the British Parking Association (BPA) and the Police and found to be well managed with low vehicle crime rates. You must clearly display the permit when parked in a pay and display car park at all times. If you buy a short stay permit, you may park in any short stay pay and display car park free of charge with the valid permit displayed. If you buy a long stay permit, you may park in any long stay pay and display car park free of charge with the valid permit displayed. Spaces cannot be reserved. We work on a first come, first served basis.This works out between half and a third of the cost of buying a full day's pay and display ticket every day. 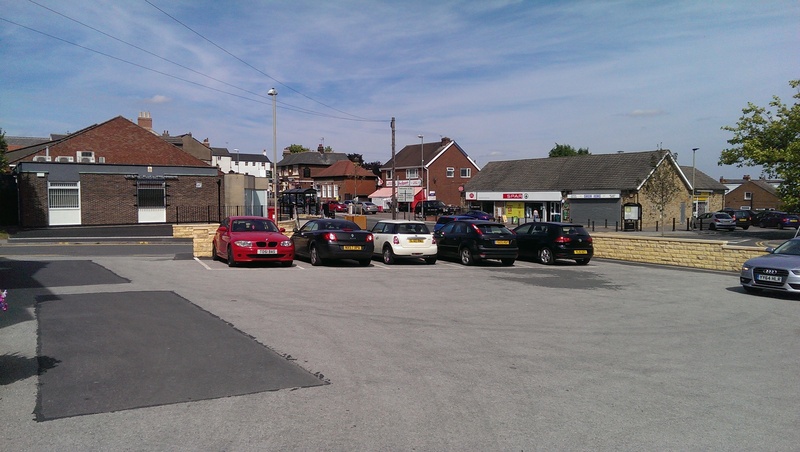 You can buy permits from Access Selby, 8-10 Market Cross Shopping Centre, Selby. Permits are issued to a car (and not a person) on a one permit to one vehicle basis. 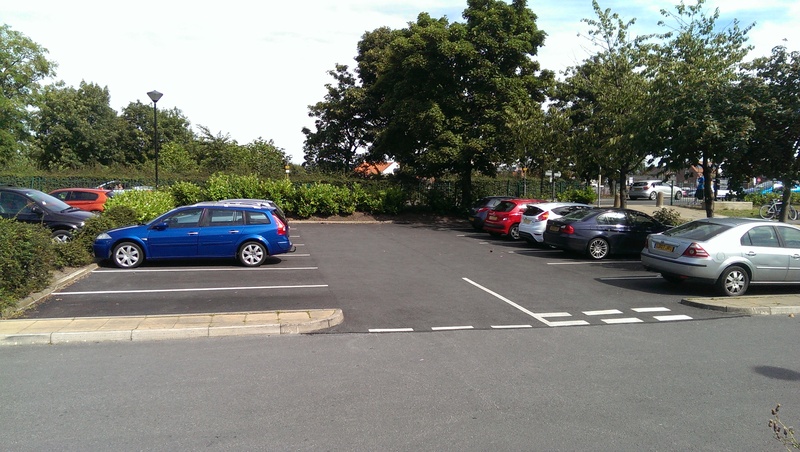 The way that we manage and run our car parks is determined by our Car Park Strategy. This is a bold strategy aiming to improve local economies by putting you, the customer, at the heart of the service.